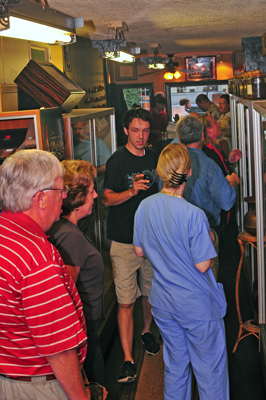 At Olde Towne Tobacconist, we host a variety of events. We frequently host new cigar launches and blenders. Check back often for an updated list of events. Photographs from past events here.